All of us, the specs-donning people, have faced some sort of discrimination that we do not deserve because we wear glasses. After a considerable period of time, we just become ignorant and simultaneously develop a kind of apathy towards such unwelcoming comments resulting in the creation of a strong shield: unwavering and non-shatterable. True! It happens with time while growing up and it is also related to the broader perspective of tolerating people who have special and different needs; being different from the rest is not a curse. Having said this, what if the modern technology has something which can effectively bring down our daily worries regarding above mentioned woes. Herein, at Sharp Sights, we have come up with the most up-to-date technological innovations which have revolutionized our way of approaching medical problems and providing the solution for same. 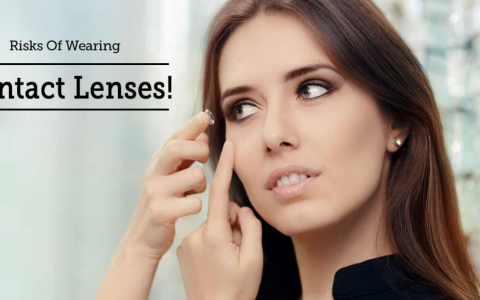 Sharp Sight is one of the leading healthcare provider agencies which provides blade-free LASIK eye surgery in Delhi. 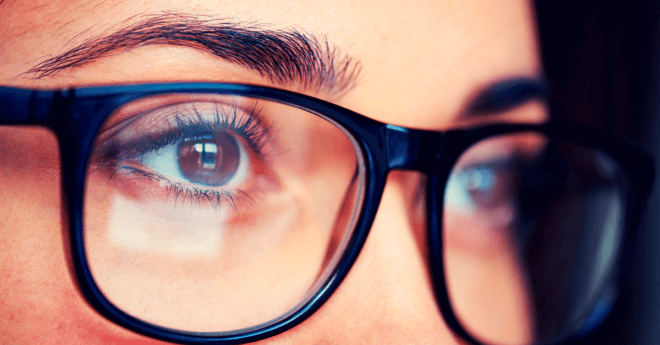 In conventional LASIK, a surgical blade or instrument known as the microkeratome is employed to cut a thin-hinged flap into the eye’s cornea – the transparent surface. Then, the created flap is lifted for application of laser beams that in result reshapes the eye leading to vision correction. 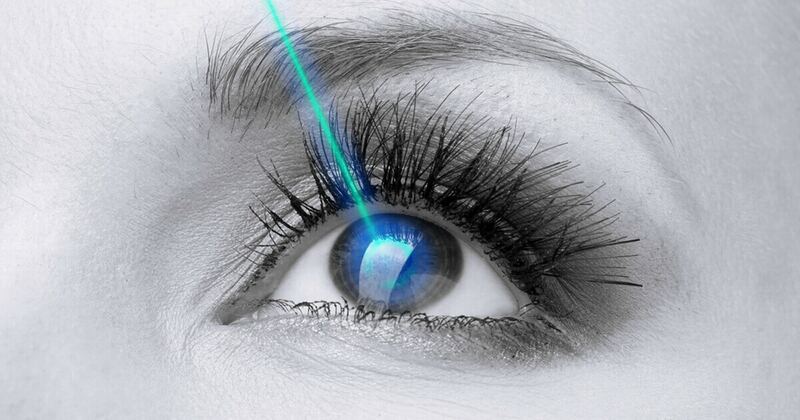 However, in blade-free LASIK surgery, also known as femto lasik the method of creating or generating the LASIK flap is totally different, wherein a high-energy laser called as a femtosecond laser is employed, unlike traditional LASIK which uses a blade. Thus, there is not much difference in both the procedures. But, to speak of femto lasik or blade-free lasik, it enhances the safety which in turn brings down scaring apprehensions of patients. 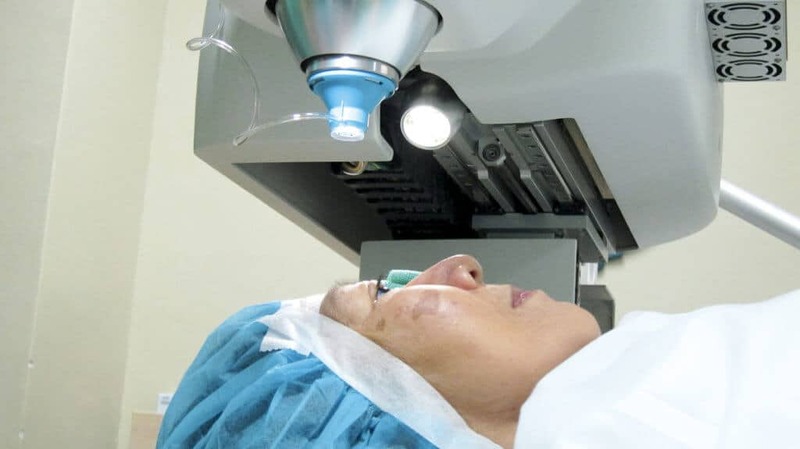 Hence, we, Sharp Sight – provider of the best blade-free lasik eye surgery in Delhi, are inviting all willing glass-donning, contact lens wearing people to come and extract the bounties of new medical-scientific breakthroughs which are highly reliable and stable and most important safe & secure. 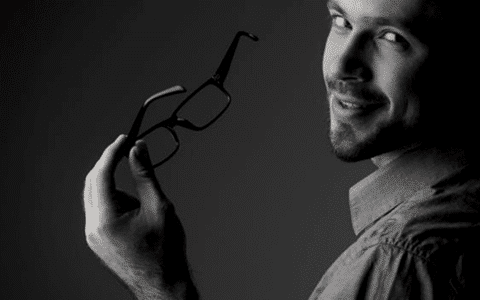 Want To Remove Spectacles? 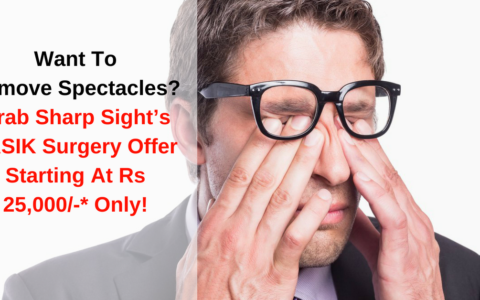 Grab Sharp Sight’s LASIK Surgery Offer; Starting At Rs 25,000/-* Only!